Originally from India lemon has been used for centuries not only as food but also for therapeutic purposes. The Greeks used to use lemons as flavorings, and that is where they discover that it has a therapeutic treatment for those people who had diseases or problems. In addition, also they drank lemon water, a way to disinfect the area and accelerate the healing process of the affected area. In the case of America, this plant was used medicinally and ornamentally. This fruit became important when in the eighteenth century, the sailors used it to combat scurvy, a disease that was caused by lack of vitamin C.
The lemon belongs to the Rutaceae family and its scientific name is “Citrus limonum risso”. Most importantly, always consume the fruits of lemon fresh and avoid those that do not have a firm and shiny appearance. The beneficial properties of lemon are multiple as it cleans, nourishes, softens and refreshes the entire body, as well as possessing curative principles, being a staple of natural remedies and may consume as juice, teas, tonics and some therapeutic blends. The juice of this fruit, peel and pulp have countless benefits for our health, but should not be abused their consumption because it can cause heartburn or cause slight tiredness, being but symptoms of its purifying action. 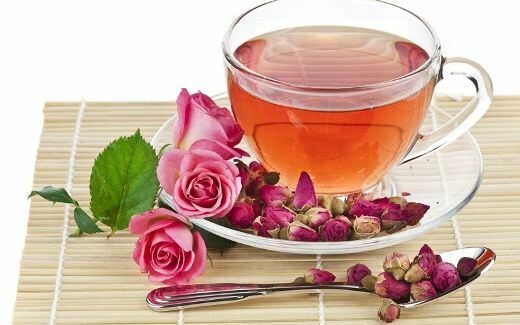 To consume it properly it is necessary to have some things in mind as the fact of consuming as much as possible in fasting and mixed with a little water to avoid acid effect if ingested pure. In winter it is recommended to reduce consumption lemon juice daily a little since low temperatures can delay the natural elimination through sweat. And in summer you can drink daily. Warm lemon water helps the immune system by hydrating and replenishing lost fluids. When your body is deprived of water you can feel side effects such as fatigue, decreased immune function, constipation, low blood pressure, lack of sleep or mental clarity. One important thing to remember is not to consume this fruit along with some foods such as cereals, bread, butter or protein of animal origin. As for its nutritional benefits, this is a food considered to be important from this point of view since it has a high percentage of Vitamin C essential for bone health and also the skin and blood vessels, with an excellent help to eliminate free radicals. 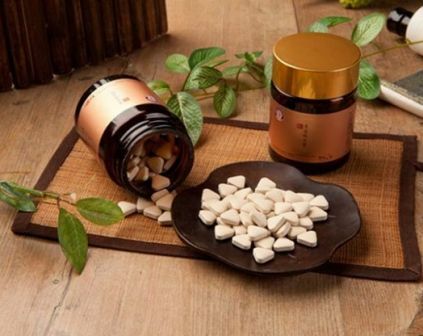 It also serves to increase the defenses of the immune system, reducing the risk of various diseases, especially colds. 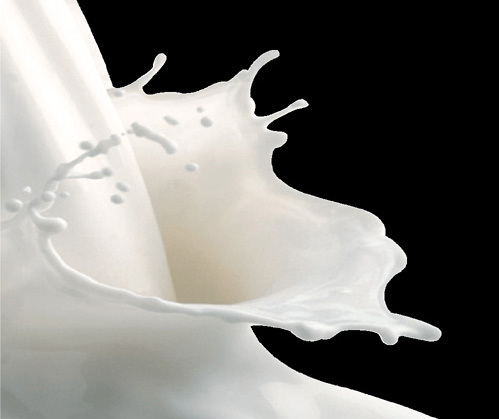 The content of Bioflavonoids especially in the white layer that lies between the rind and pulp serves to protect the body from cardiovascular disease, making the blood more fluid. Lemon helps to prevent cancer. Other non-nutritive components contained in lemon are certain phenolic compounds, such as caffeic and ferulic acids, as well as some flavonoids, such as hesperidin, which have an antioxidant effect and may even inhibit carcinogenic activity. Lemons are one of the most alkalizing food for the body. Acids are on their own, but within our bodies are alkaline (citric acid does not create acidity in the body once metabolized). This fruit contains both citric acid and ascorbic acid, easily metabolized weak acids in the body, allowing the mineral content of lemons to help alkalize the blood. Disease states only occur when the body’s pH is acidic. Drink lemon warm water regularly can help eliminate the acidity of the body, including uric acid in the joints, which is a major cause of pain and inflammation. In addition to a fresher breath, lemons help relief dental pain and gingivitis. Please note that citric acid can erode tooth enamel, so it is best to brush your teeth before drinking warm lemon water or wait for while to brush your teeth after taking it. You can rinse your mouth with water after drinking purified lemon water. Lemon is a fruit that contains a good amount of soluble fiber to regulate the levels of bad cholesterol and citric acid content helps fix calcium in bones, helping to eliminate fat deposits hosted in parts of the body, and is also a natural diuretic by its caffeine content. Finally, it should be noted the content of calcium and potassium as the shortage of sodium to help combat high blood pressure. Lemon water, as has been demonstrated, within a varied and balanced diet, has numerous beneficial properties for health. However, there are also a number of myths about some benefits that this citrus does not have in reality. 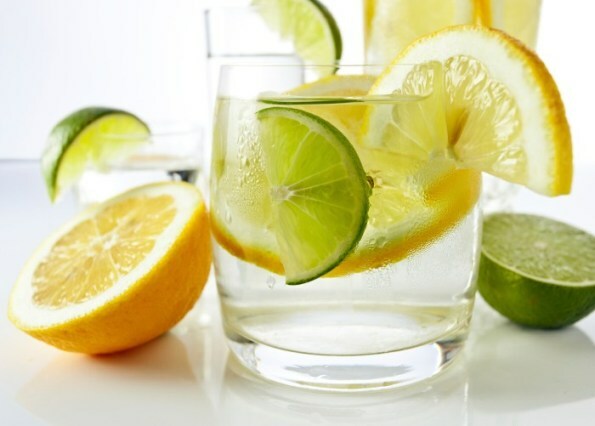 Helps improve digestion: One of the benefits attributed to lemon water is the fact that it can help digestion, since its components could speed up the metabolism and relax the digestive tract. 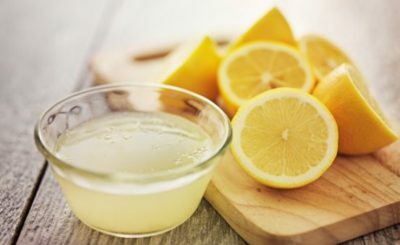 However, there are no data that justify the popular idea that lemon juice increases the basal metabolism or that it has a beneficial effect on the improvement of digestion. Decreases body acidity: Another myth lies in the fact that among the properties of lemon is helps reduce body acidity, especially uric acid accumulated in the joints. However, says the expert, there are no studies or evidence that can verify it. It is a remedy against acne: Although lemon water has benefits on the formation of collagen and skin tissues and has antiseptic effects on some bacteria, there is no scientific evidence that can promote the elimination of acne. Improves mood: Sometimes lemon and its aroma are attributed to energizing properties that improve mood and can help reduce depression and anxiety. However, this is not supported by any study. To prepare the water with lemon, you just have to squeeze half a lemon into a glass of water. If you are going to use a lot of water then add more lemon, you can adjust the amount of lemon to confirm your taste. Set a goal to last 2 weeks drinking the water with lemon to appreciate the results. Use water at room temperature (not cold water). Use warm water if you want a more relaxing effect. To stimulate detox and weight loss, drink it in the morning with an empty stomach. Do not sweeten with refined sugar or other types of processed sweeteners. To sweeten you can use raw honey or some natural sweetener. For a change, add herbs such as basil and/or mint. You can also add cucumber and/or a touch of ginger if you want something different.